Welcome to our recommended reading list. Please find below a collection of tomes which we feel may be useful to you on your journey ahead. 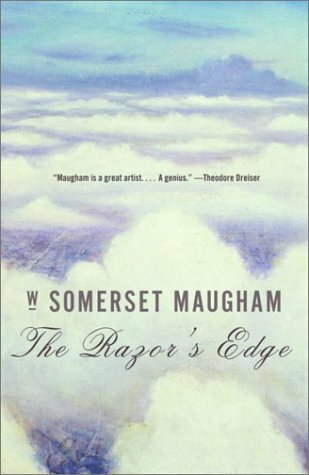 Some are classics, others are must-reads, and all, in our eyes, are fascinating works. Click on the book image to find more information on Amazon. This is a great introduction to some of the most fun ideas in modern physics. An incredibly elegant appraisal of modern physics that is digestible and engaging enough to allow the casual reader to grasp some of the key insights that are shaping our universe. A more advanced follow-up which introduces the reader to the most plausible cutting-edge theories which best explain the nature of space-time. The opening third is a good refresher on the concepts from his previous work, and then the material gets very interesting thereafter. A stupendously mind-boggling journey into the rather compelling case for a multi-verse explained in Mr Green’s inimitably captivating and analogistic prose. The laws of physics look suspiciously fine-tuned to create habitable planets on which sentient beings can evolve. Does this relationship reflect a deep truth about the cosmos or does the case for a random universe still stand? Professor Paul Davies examines this question and shows how a strong case can be made for consciousness to be a necessary consequence of the laws of physics. If you examine the qualities of the universe, could you make the case that it is a living organism? This is the case that John Gribbin makes here. It’s a fascinating perspective on the universe that will change the way you look at the sky and the mirror. Modern science has a lot to say about those areas of life traditionally governed by religion and philosophy. This amazing work by Professor Davies demonstrates how the discoveries of modern science show an even deeper connection between fundamental principles of physics and human consciousness. A great primer on modern science. If you are intimidated by most science books or are unfamiliar with recent discoveries, Bryson’s friendly writing style is an excellent first step into greater understanding. 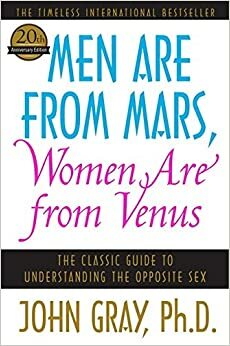 A hugely readable tour de force of the universe and all of the elements that have helped us arrive at our present juncture. A brilliant, groundbreaking work on the importance of the neurochemical oxytocin and its importance to individual, economic and societal wellbeing. Brief and digestible and well worth the read. Sapolsky is one of the foremost experts in stress research. He is also a funny and brilliant writer and anyone who has spent a sleepless night worrying about things, or who has inappropriately snapped at someone will have a good laugh while understanding the neurochemical basis for their behaviour. Sapolsky also details the incredible amount of damage that stress chemistry can wreak on the mind and body. Happily, he also recommends several solutions to the problem including (drumroll)…meditation. A brilliant summary of modern neuroscience. Dr Norman Doidge explains how many of our cherished notions of brain functioning have been overturned, including the ideas of left-brain/right-brain thinking and the idea that the brain’s structure is unchangeable. The brain is revealed to be an incredibly flexible organ that can dramatically restructure itself based on the experiences that it is presented with. There’s no hiding the fact: this book is pretty dry. But if you can push through the stilted prose, it contains some real treasures. The authors describe the way the brain changes in response to regular meditation. Interestingly, the changes in the brain’s structure and the resulting changes in behaviour correlate perfectly with the Beeja descriptions of enlightenment. 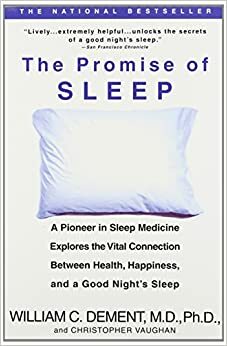 This book is a tremendous resource for anyone who has trouble sleeping or anyone who would like to know more about the state of consciousness that is so necessary and also so elusive to many people. 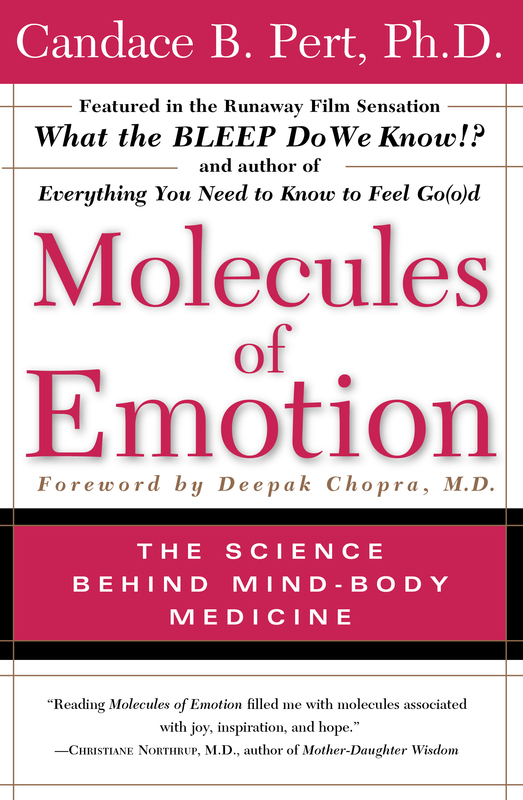 By establishing the biomolecular basis for our emotions and explaining these new scientific developments in a clear and accessible way, Pert empowers us to understand ourselves, our feelings, and the connection between our minds and our bodies. 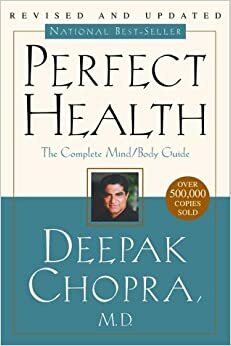 A great account of how Indian philosophy can apply to modern life, and a useful supplement to anyone practising meditation. If you can source one of the older editions it is definitely an advantage. The new edition has been heavily edited and changed by the current rights-holders. 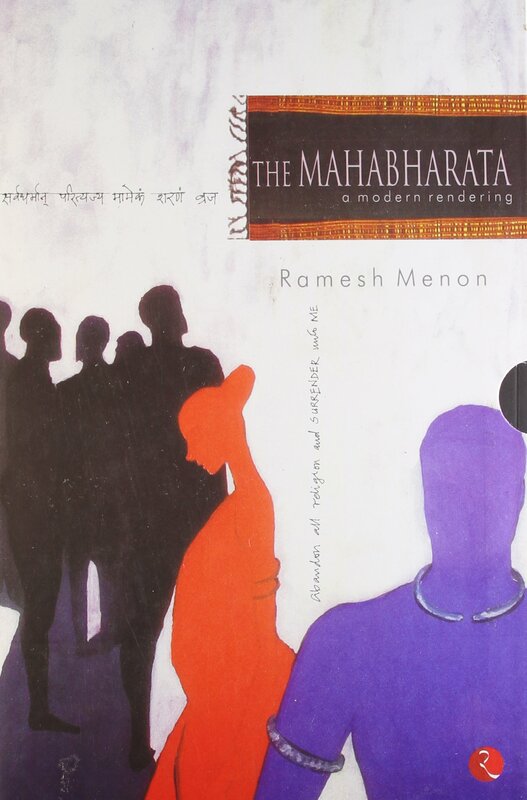 A stunningly rich and insightful commentary that brings a more refined understanding of the Veda’s essence. As above, if older second-hand editions are available, they are far superior and usually cheaper than the newer, poorly edited editions. Yogananda was one of the first great masters to come to the west out of India. This is a wonderful memoir of a life spent journeying from novice to sage. 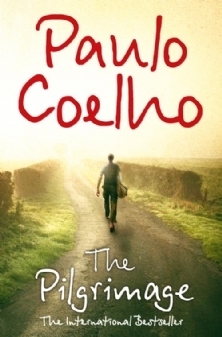 An engaging account of the great author’s personal journey from seeker to discoverer. A wonderfully concise distillation of some key concepts and a good reminder to not take ourselves too seriously, nor be too hard on ourselves. 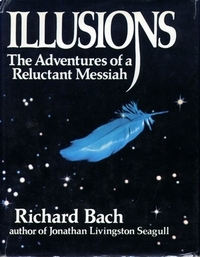 An uplifting read that helps direct us to the greatness that lies within. Ramana Maharshi, one of the 20th century’s greatest masters. 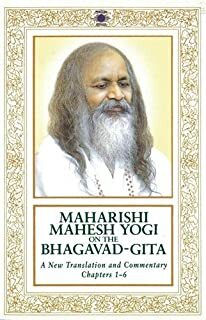 I haven’t read this for nine years, but I remember it fondly as a wonderful catalogue of some of the greatest and most universal spiritual insights and aphorisms that have been recorded by man. One of the most inspiring texts on the need to shake ourselves out of the same old regressive patterns. The audiobook is also highly recommended, and if you haven’t read it yet, The Power of Now is a good primer. 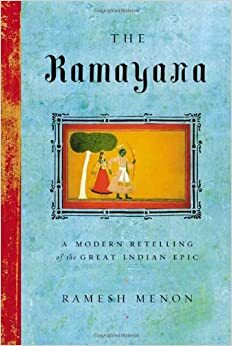 An eye-opening account of the subtle layers of perception that have been accessed over the centuries and the similarities therein. A brilliant analysis of how mistaken our intellect can be. It concludes with a wonderfully counterintuitive set of findings that demonstrate the power of the collective. 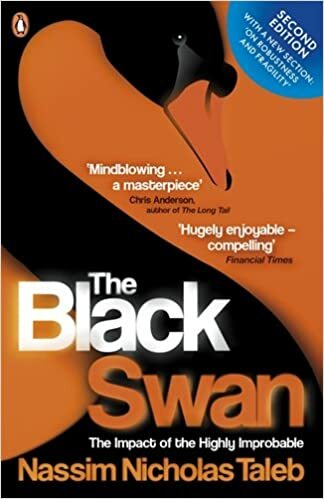 An engaging synthesis of psychology and behavioural economics which demonstrates that we can often arrive at a superior solution using our intuition rather than cogitating too deeply. 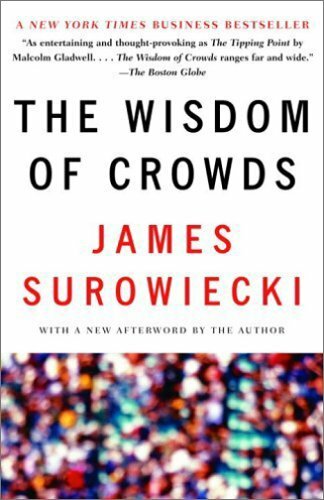 A thought-provoking account of the need for us to develop our adaptive capabilities in preparation for unthinkably unexpected events. Despite the uninspiringly tabloid-esque title, this is a book of real genius. There is not a single person on our fair earth who would not benefit from the insights contained herein. 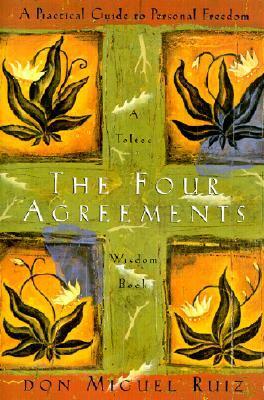 If everyone in the world read this book, how much more harmonious the world would be! 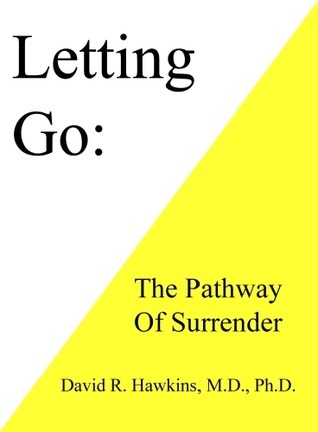 A simple and effective guide to letting go of the obstacles to enlightenment and becoming free of negativity. 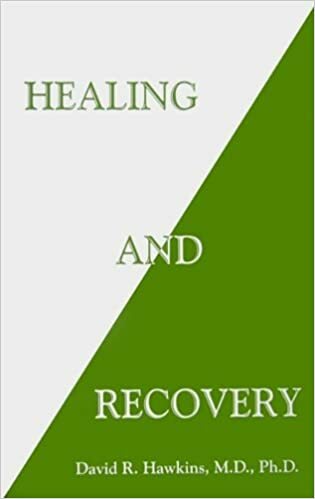 During the author’s decades of clinical psychiatric practice, the primary aim was to seek the most effective ways to relieve human suffering in all its many forms. 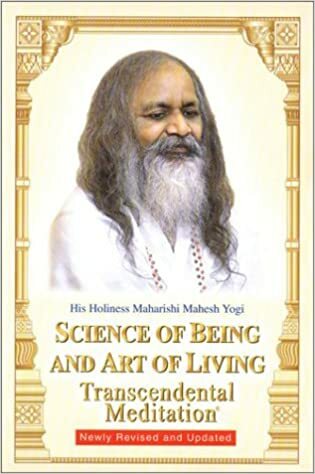 This collection of timeless teachings from of one of the great sages of India, Sri Nisargadatta Maharaj, is designed to help guide the individual to an understanding of his true nature and the timelessness of being. A useful introduction to Ayurveda and a helpful guide to healthier and more balanced living. It can be a little detailed at times, but if you glean the principals and don’t become too engrossed in the minutiae, you will have the tools to maintain dynamic balance at all times. The section on body types is fascinating and amusingly accurate! 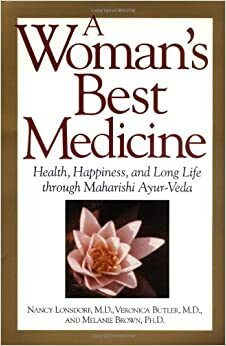 Another great insight into Ayurveda. Overlook the section on body types which is not nearly as accurate as Perfect Health, and then use and implement the rest as you feel. 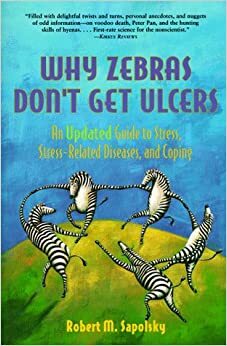 This book reveals why the body may not respond to traditional medical approaches. Specific guidelines are provided for complete healing from any disease. The importance of spiritual practice in one’s healing and recovery program is explained, along with an outline of how easy it is to incorporate them in the process. 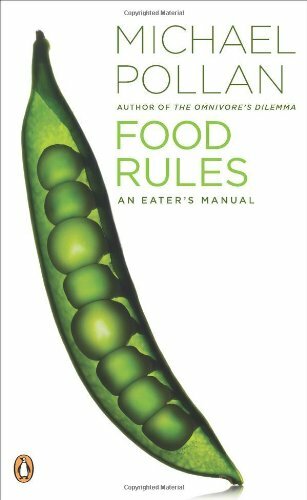 Michael Pollen has somehow managed to distil the large majority of the most important information concerning nutrition into a fun and light-hearted bite-sized “bookette.” An infinitely digestible read on matters of digestion. A more in-depth and scientifically backed version of the popular documentary. While production values are mixed, the messages at the heart of this mind-expanding series of films help the viewer to transcend the hypnosis of social conditioning and really question the less robust aspects of conventional wisdom.